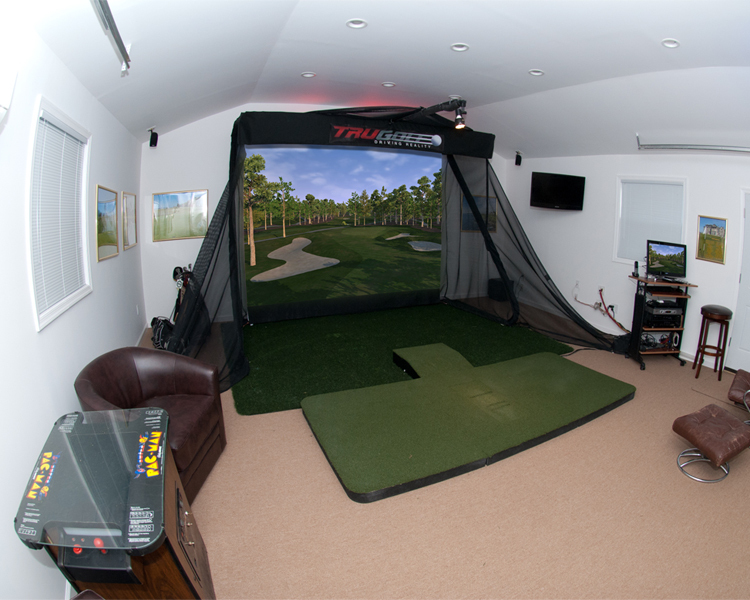 Los Angeles, CA – November 2, 2016 – ULike Creative, Inc. announces its Kickstarter crowd funding campaign for Tittle X Golf Simulator TruGolf E6 Cloud Edition to launch on the 2nd of November, 2016,. 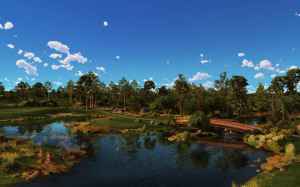 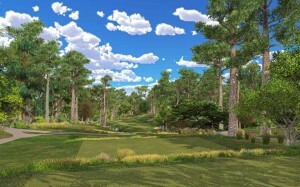 Spyglass Hill Golf course is known to humble the most proficient of golfers. 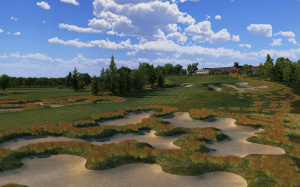 Located on the Monterrey Peninsula in California, it is considered a sister course with Pebble Beach. 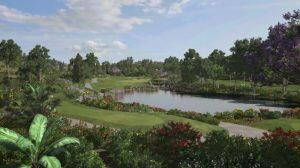 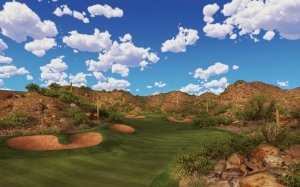 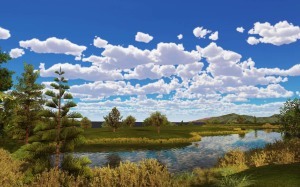 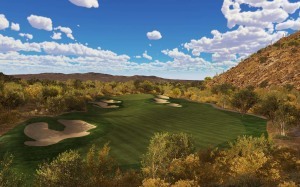 This public golf course is available for you to play on E6Golf. 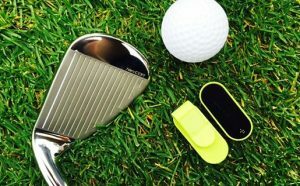 Experience E6 CONNECT at the 2018 PGA Merchandise Show – Booth 673. 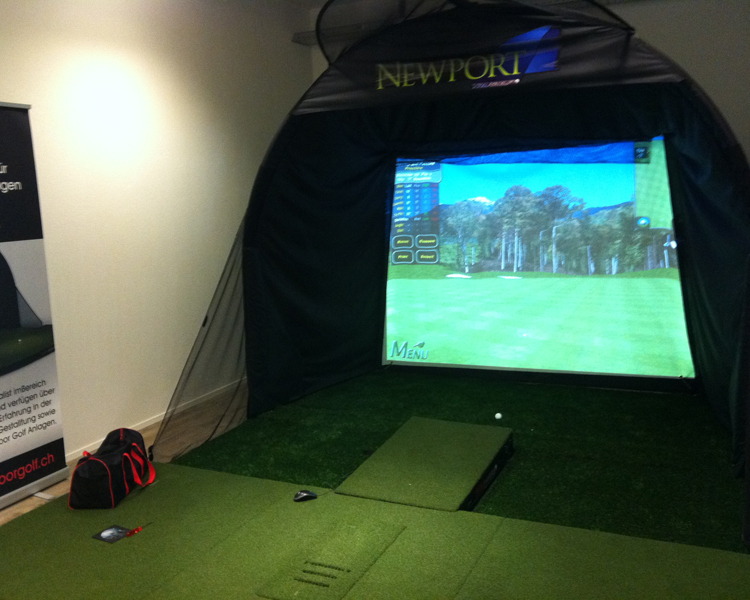 This all-new engine offers Peer-to-Peer Play, League Management, iOS Compatibility, and 4K Graphics! 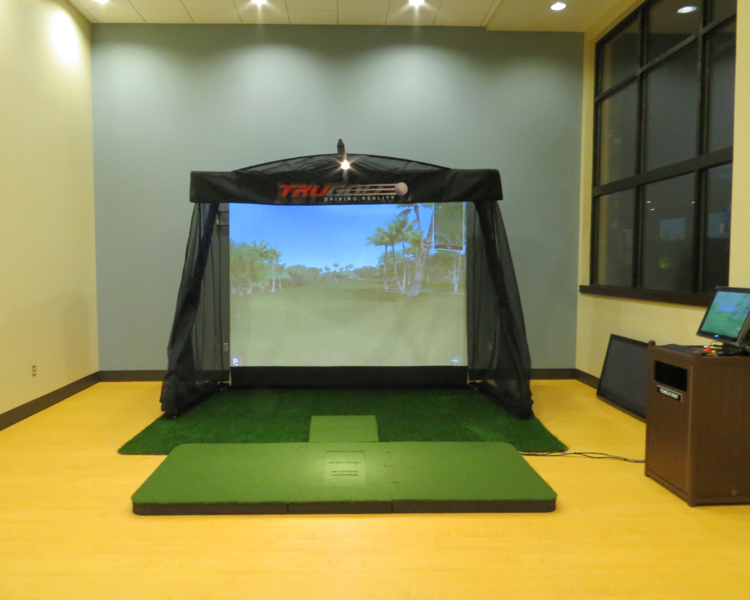 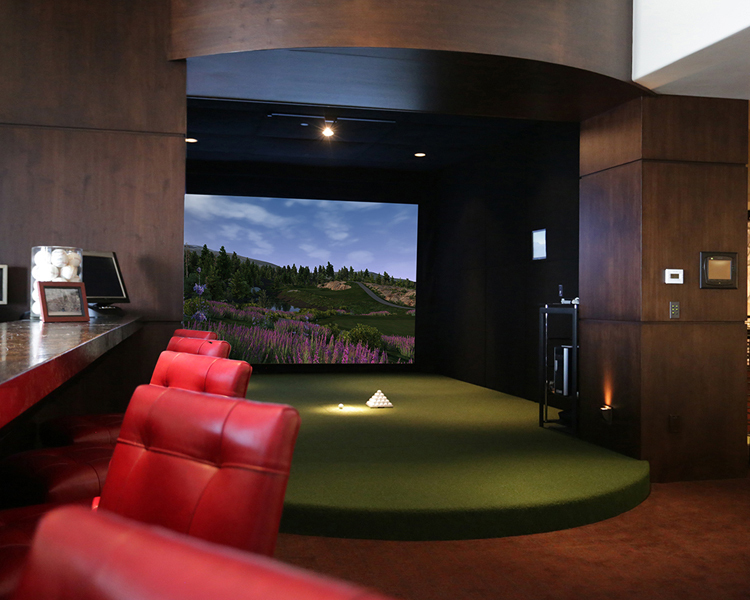 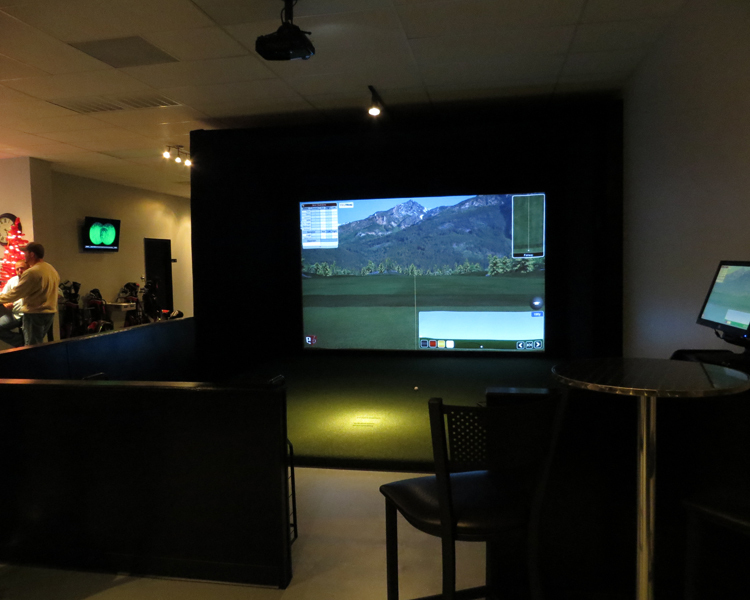 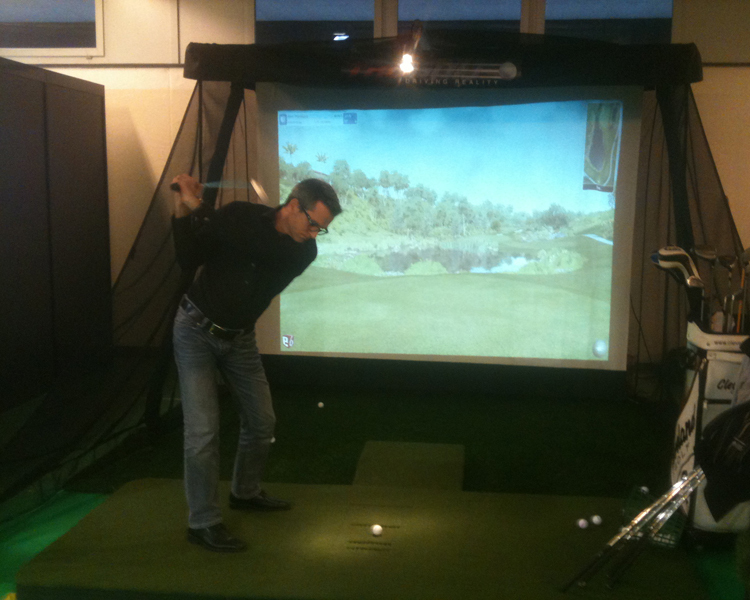 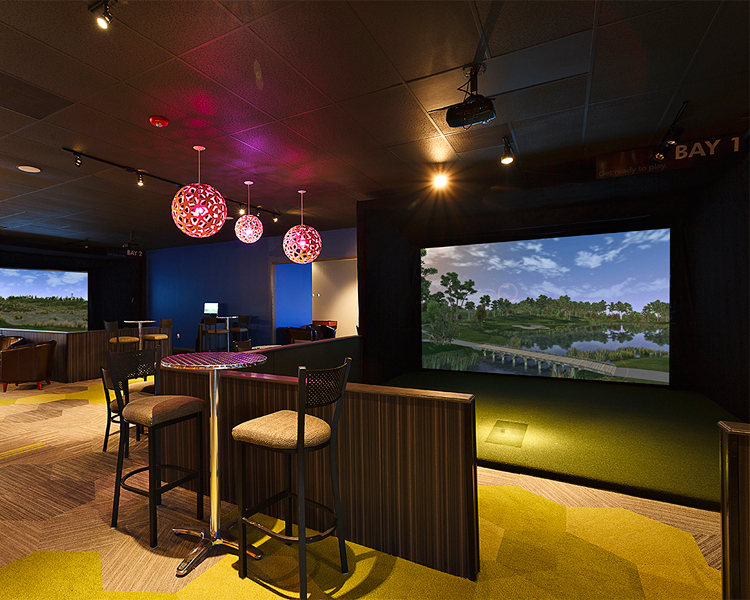 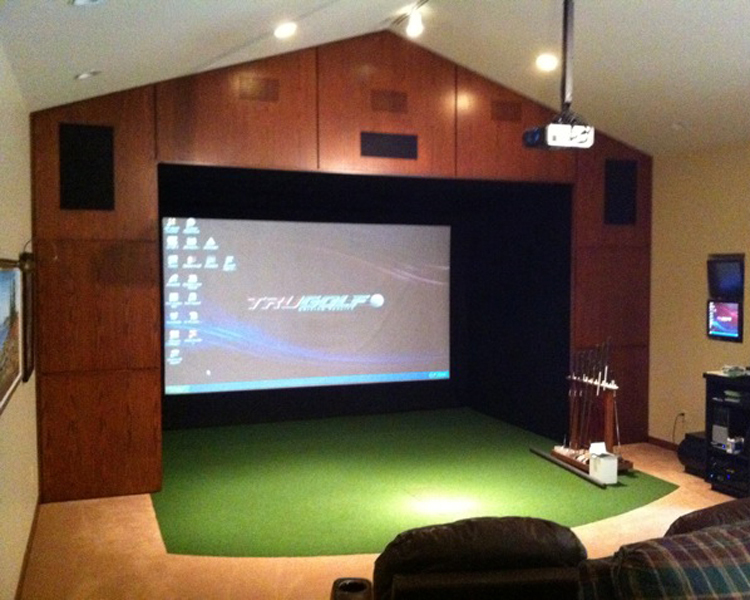 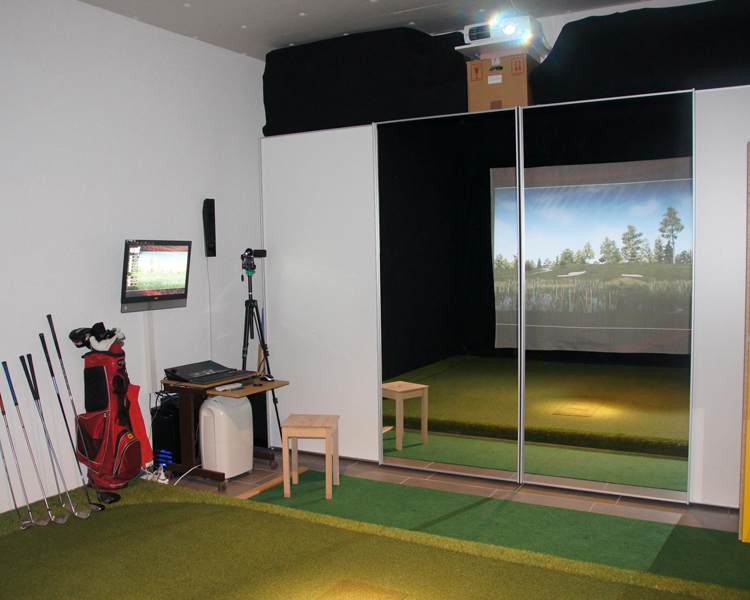 We have DRIVEN the virtual golf industry for over 25 years. 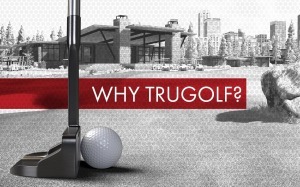 Dating back to the creation of the legendary Links golf game, TruGolf has driven innovation and continues to be years ahead of the competition.